Welcome to Binney Family Funerals. We are here to help you create a meaningful funeral tribute for your loved one that is both individual and tailored to meet the needs of the family. 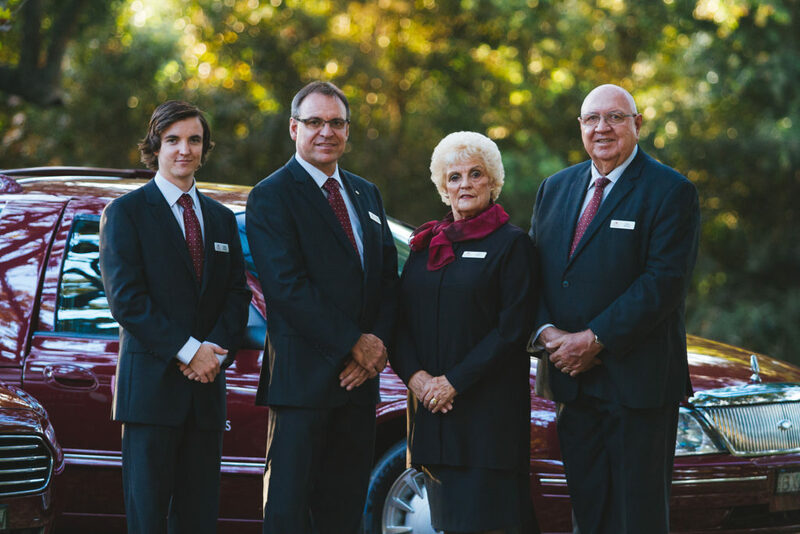 We are the only locally owned and operated Lismore funeral service provider, extending all our services to Alstonville, Ballina, Coraki, Evans Head and all other centres in the Ballina and Richmond Valley Shires. It is our priority to carry out the family’s wishes in their entirety, and we also understand that it is important to consider the emotional and budgetary requirements of a personalised service. We work with clergy for religious services or selected celebrants, tailoring the funeral service to meet your family’s requirements. We can arrange burial in any of the local cemeteries. Should you wish for the option of cremation or chapel services, The Chapel or Gummifera Gardens located in the Lismore Memorial Gardens, Skyline Road Goonellabah, are suitably recommended. We often find that there is a reluctance to enquire about a funeral service in preparation of passing, even though it is one of the most natural happenings in life. We welcome anyone to visit our premises, speak to us directly and gain an understanding of the process from the time of passing to the funeral service.